The Common Application is a one-stop undergraduate application web portal that is used across over 700 universities in the United States. 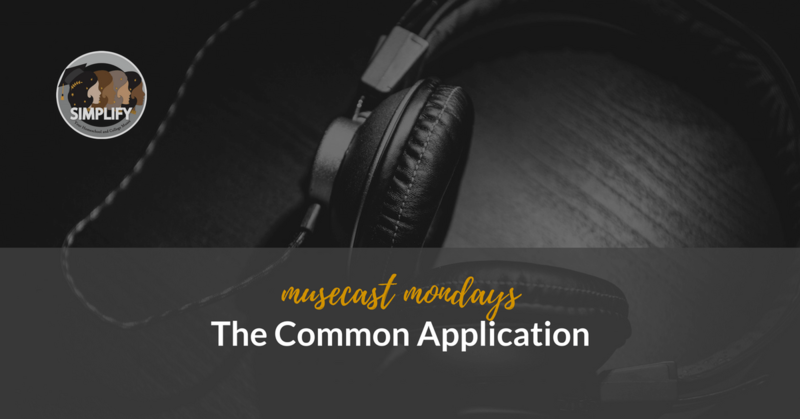 Join Farrar, Jill, Suji, and our newest consultant muse, Shannon, as we discuss how we used the Common Application, what homeschooled applicants need to know, and how best to upload the homeschool counselor documents into the web portal. For more inspiration, be sure to catch our homeschool parent-“counselor” series of blog posts. Watch out for our upcoming Course Descriptions how-to post on December 14, 2017.